Bored of your modern home decor? Want your home to reflect more history, nostalgia or character? If yes, it’s time to give your home a twist of retro style. Over the last few years, Vintage-themed decor has become quite popular among homeowners. Even you may have noticed that the most stylish offices and home spaces features a lot of worn-out textiles, reclaimed materials and muted colors. The refurbished retro look is the new modern. Decorating a house is a vintage style doesn’t always mean going to the flea market to find the oldest items available. Many furniture and décor stores sell classy new furnishings with a vintage or antique feel. Here are the 10 ways to bring that stylish vintage feel to your home. The years 1950 to 1980 were a golden period of wallpaper design. Nothing says vintage more than adding a Kitschy Wallpaper. True, it’s not for everyone. It’s a bolder choice and far more likely to go out of style. Still, it’s a fun way to retro up a room, even if only for a few years. In the 80s dolphins were in trend, in the 60s it was peacocks and in the 70s owls were big. Today, you could probably make it any pattern you’re inspired by – geometric shapes, woodlands or damask patterns for starters. No vintage home is complete without a beautiful antique clock. A grandfather’s clock can add an instant retro feel to your home. A classy wall clock adds a whimsical note to any room. Even a miniture vintage shelf clock can bring a touch of history into your home. It is no secret that some of us really love the elegance and beauty of chandeliers. Just like a beautiful piece of jewellery enhancesany ensemble, a chandelier enhances the beauty of your home. To add a retro look to your home, you can add a Chandeliers of 7 feet to 12 feet in the staircase areas, in 2-3 level living rooms, in the dining room or in a reading corner. Whether your sense of vintage is more Mid-Century or Victorian, a trip to a lighting store will have the right fixture for your taste. To give a retro touch to your home, you can invest in handcrafted baskets and handpainted plates with detailed landscape and old fashioned drawing. You can find some good options in the flea market or even explore online stores. Adding vintage pieces like record player, suitcases and old 1950s TV can also create that wow effect. And don’t forget about utility fixtures. A vintage-inspired copper faucet or farmhouse sink can add instant history to your kitchen. Likewise, if you can get your hands on an old clawfoot tub, it will add immediate charm and character to your bathroom. Remember, even if it’s pretty beat up, a clawfoot bathtub can be repaired and refinished to a like-new condition by a restoration company. Nothing says vintage better than real, genuine hardwood. Today, most modern furniture is made of engineered pressed wood because it’s more affordable. It’s also less durable and less antiquish. So rather using such wood, go for the real thing. 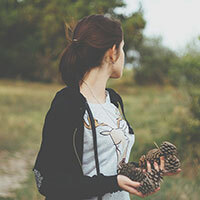 Whether you buy lightly used from a local consignment shop or custom order from a wood artisan, you can bring in authentic wood furnishings to give your home that historical feeling. Whether it’s an entire living room set, single wingback chair, bookcase, love seat or tables, the right wood furnishings can instantly bring an era past into your home. Bar carts were big in the 50s, a sure sign that you were ready to entertain. 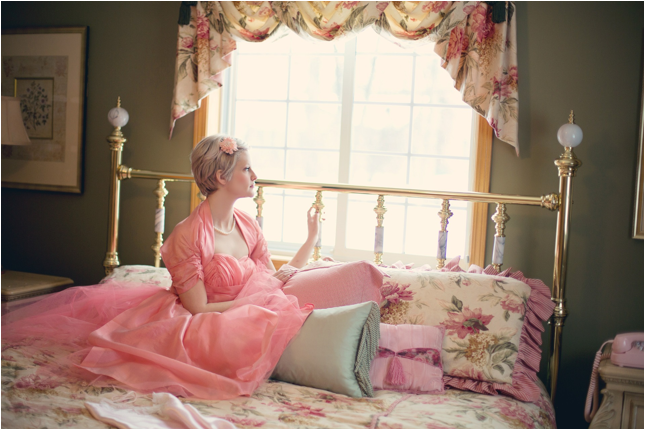 If this is the decade of your fancy, it’s another nostalgic way to bring back the 50s. To bring a retro feel, you can add vintage glasses, a cocktail shaker and expensive liquors to your bar. 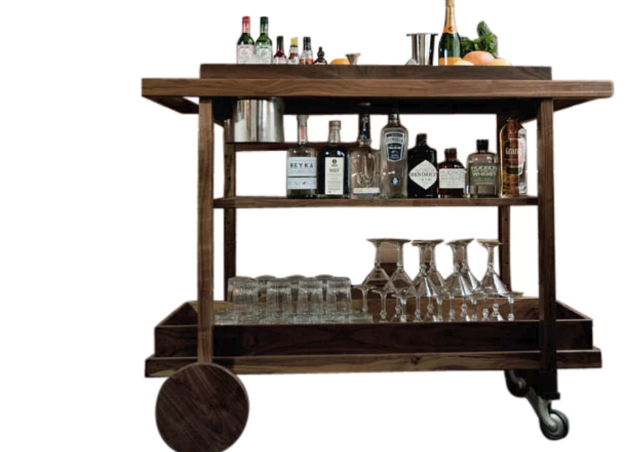 A bar cart is the easiest way to be wheeled from one end to another for parties. It is one of the perfect accessories to be added in every mid-century modern home. If you can’t find the right bar cart, consider repurposing a different piece of furniture into one. With a little creativity, this can be done in just a few hours. 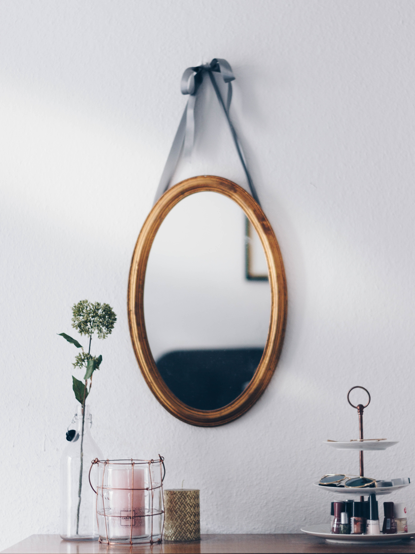 Regardless of the style you choose, mirrors are the ideal accessories to be added on the wall. They not only enhance the look of your home but also add a light airy feeling to any room and give the appearance of more space. If your style is more Mid-Century, look for a sunburst mirror. If your taste is more elegant, opt for an oval mirror. Muted or Earthy tones do wonders when it comes to offering a timeless look. Retro colors come in a variety of hues, but they tend to be more muted. They draw from the range of neutrals like yellowed browns, sage green, teal, blues, and creams. If you want to add a retro look to your home, you can take ideas of colour influences from the 1920s to the 1980s. Dressing tables, sofa sets, chairs, vanities, dining room tables – just name it. Vintage furniture creates a unique effect when combined with modern pieces. 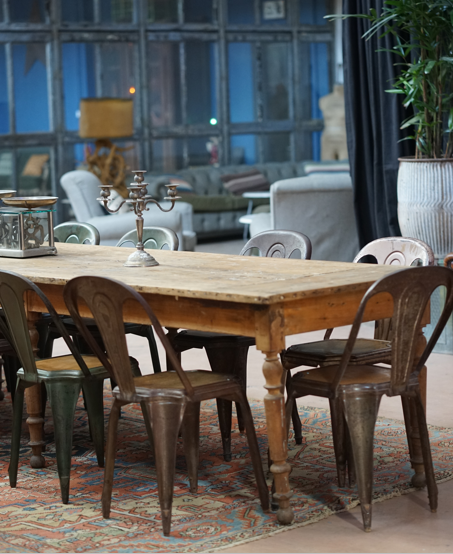 You can buy vintage pieces of furniture from the flea market like a heterogeneous collection of retro chairs. 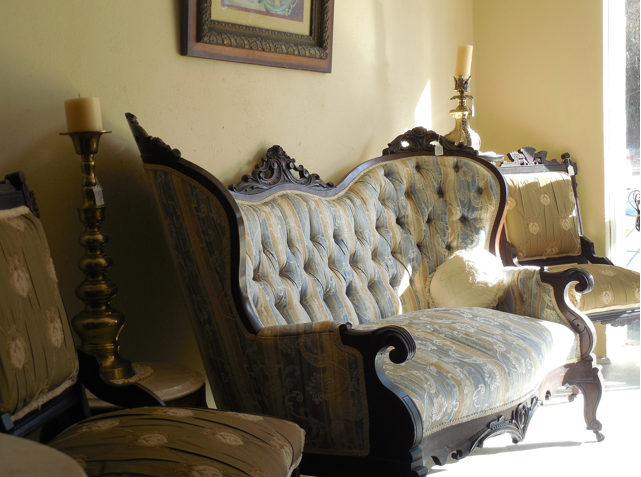 If you have more resources and time, you could explore antique shops and flea markets for an old fashioned sofa set, dressing table for your bedroom etc. An Antique vintage king-sized bed with silk floral curtains not only creates a sense of warmth but also fills your bedroom with nostalgia. You can also add a vintage Scandinavian rosewood chest that will serve as a storage solution along with great bedroom decor. To make your room appear bigger, hang more than one mirror. It will enhance the look of a retro bedroom for sure. 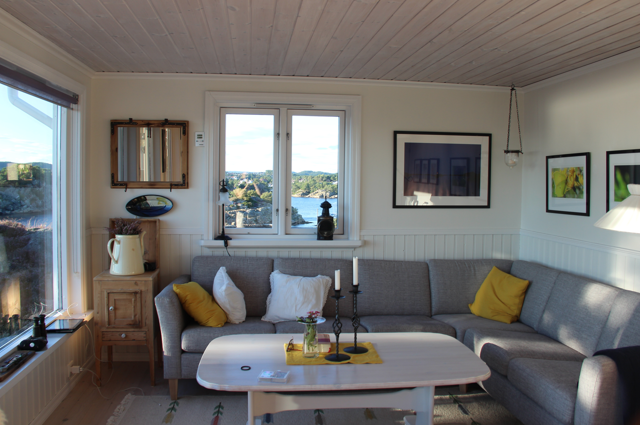 Whether you are settling to a new place or want to redecorate your home to a retro look, these tips should get you started. Adding vintage pieces into a modern design scheme may take a bit more thoughtfulness, but the end result is well worth the effort. Cole is a home improvement enthusiast who likes to share tips for turning a house into a warm home. He’s with St. Charles Bathtub Refinishing Co., a local restoration business that repairs and reglazes shower tiles, sinks and bathtubs in Illinois.